A tribute to Balachandran Chullikkad on his 60th birthday. 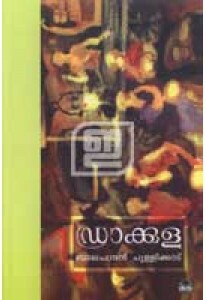 ‘Rakthakinn..
Collection poems penned by Balachandran Chullikkad. 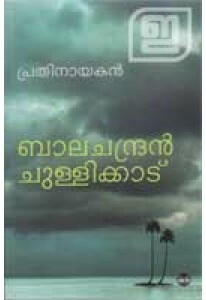 ‘Pathinettu Kav..
Collection of poems by Balachandran Chullikkad with a foreword by P..
A collection of poems by Balachandran Chullikkad. Dracula has 16 po..